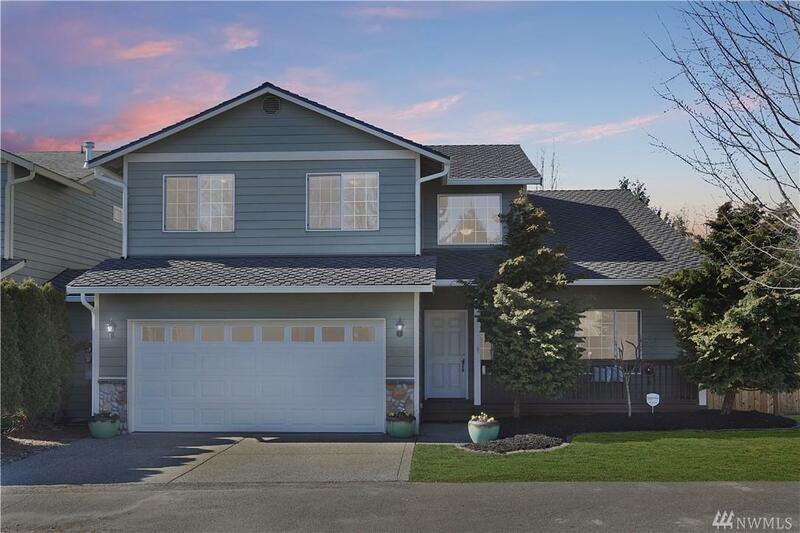 Amazing 4BD/2.25BA 2,000 SQ FT home in Everett. 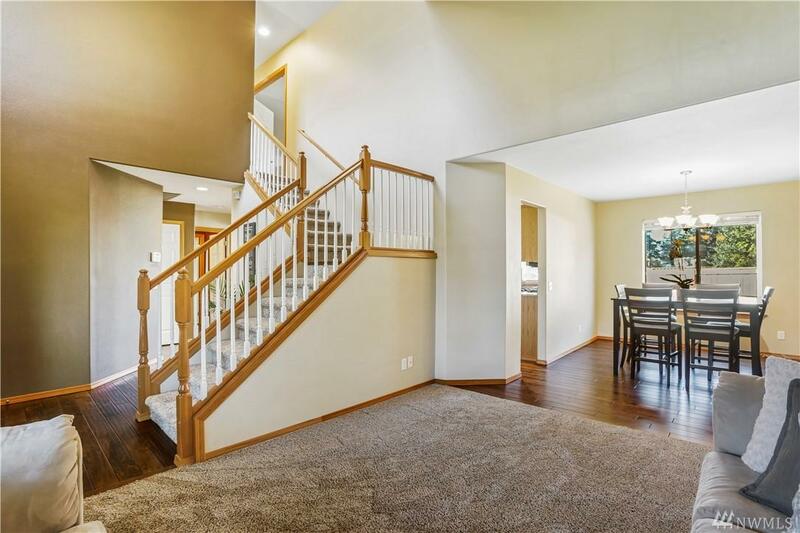 Soaring vaulted ceilings welcome you into your spacious family & dining room. 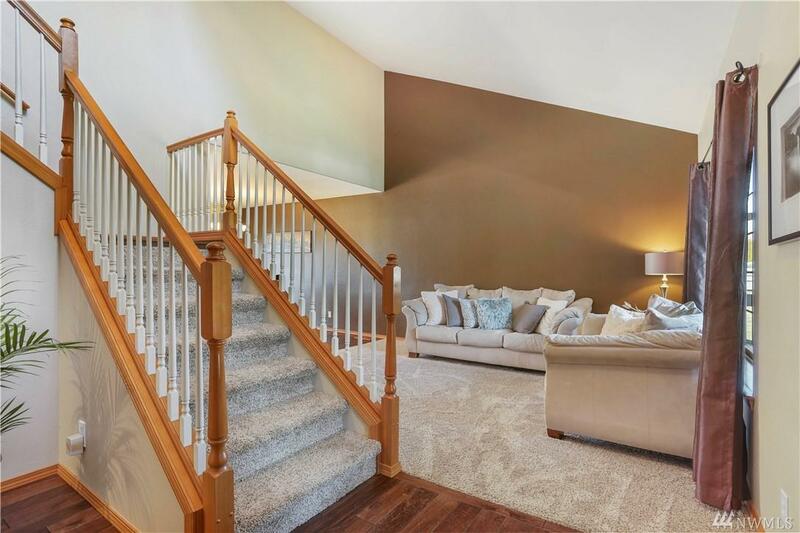 Beautiful hardwood floors downstairs & the kitchen has gorgeous slab granite counters,island, SS appliances & gas range, w/ lots of cabinet/counter space & full pantry! 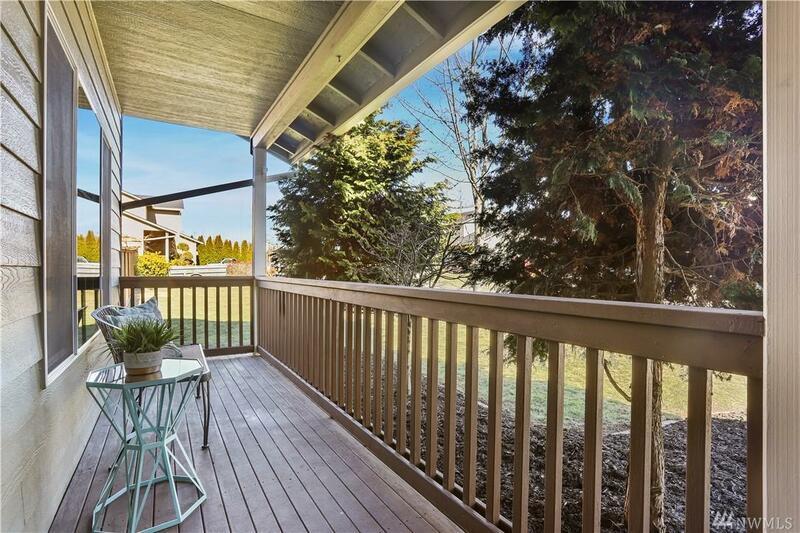 Gas fireplace in large livingroom.French doors lead into master BD w/stunning fulling remodeled bath w/dual shower heads & full walk in closet.Great deck w/ built in seating. New presidential roof. A/C!